To send Shaunti a personal message, please fill out the General Contact Form and click "Submit Now!" Shaunti’s schedule prevents her from responding to every message, but she and her assistant do read each note. May we use your comments on the website? To request interviews for broadcast or print, please fill out the Interview Request Form. For permission to reprint part of my books, go to the publisher’s page and scroll down to the Permissions and Reviews section for specific instructions. 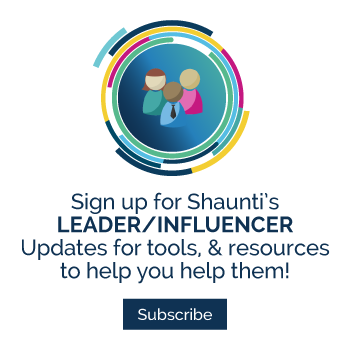 Sign up here to receive Shaunti's blog.